with our falling crime rate, these priorities did NOT who we are in Sonoma County! The San Francisco Peninsula Press Club awarded the new Sonoma Independent its first two journalism awards this month during its 39th Annual Greater Bay Area Journalism Awards ceremony in Foster City. 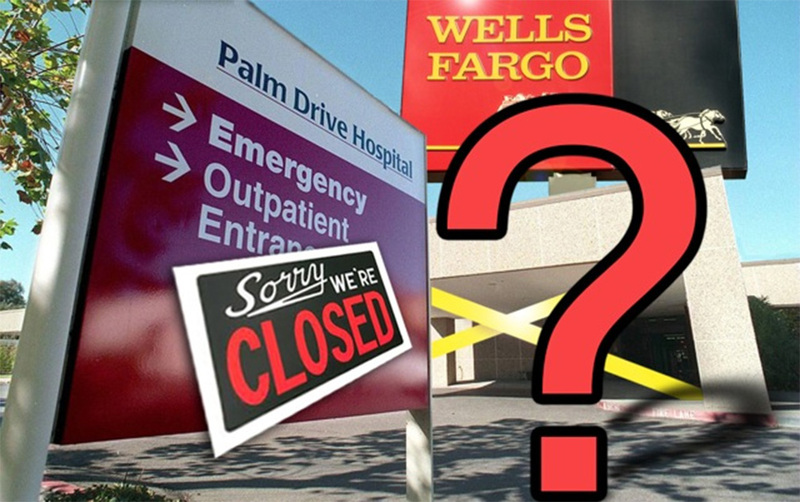 The story, published in May, 2015, was titled, “Despite Record Budget Surplus, Supervisors Refuse to Restore Library Hours,” and won First Place for the “Columns-News/Political” category. 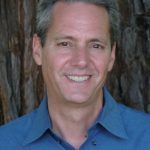 It was written by this reporter and accompanied by a petition on the Sonoma Independent’s unique “WHAT YOU CAN DO” toolbar that was signed by 1,300 people. 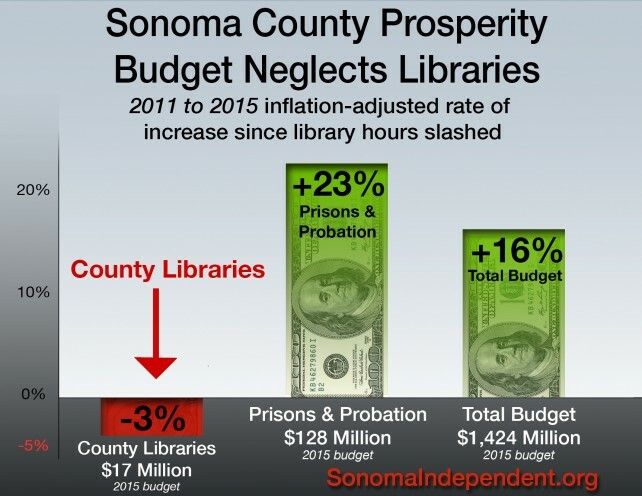 As a result of the public awareness and public pressure raised by this column, and a follow up column debunking excuses that some County Supervisors gave for not funding the restoration of library hours, the Supervisors broke from protocol during their annual budget review and expressed support for a possible funding solution in the future (as documented here). 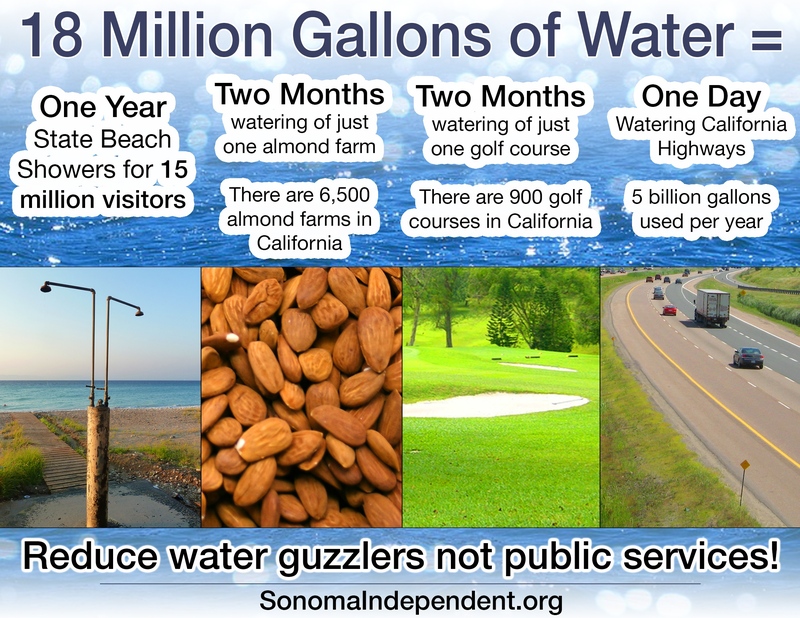 The Sonoma Independent,also won a third place award for its July, 2015 “Infographic illustrating water usage” for an article by this reporter titled, State Parks Agency Uses Drought As Excuse to Cut Beach Showers That Benefited Millions. The graphic, below, was created by Sonoma Independent designer Sammy Vanek, a Santa Rosa native and graduate of UC Santa Cruz.